Made this birthday card for my friend, Patty who loves flowers. Even though it's January, I hope she enjoys it. 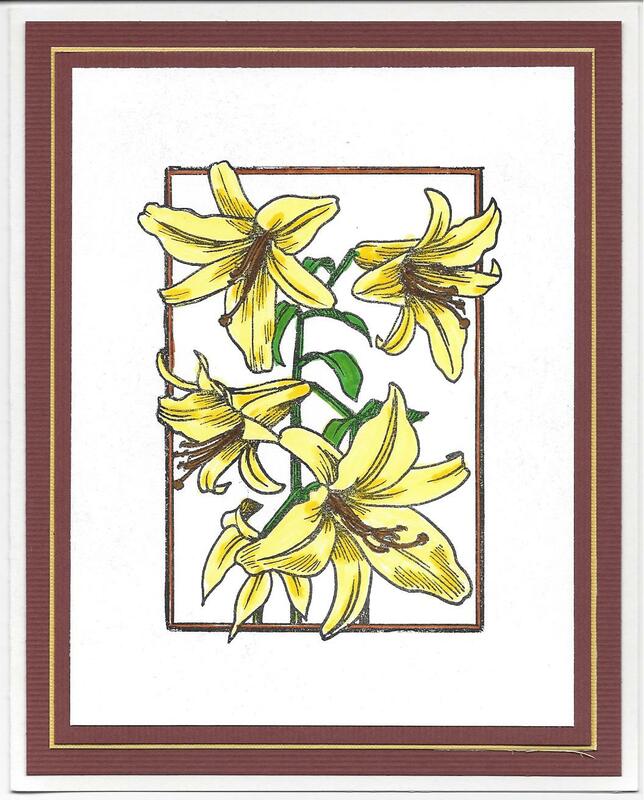 The lily stamp is from Stampa Rosa.